The list goes on, obviously we love the little guys. What do you remember as a iconic symbol of your country and childhood??? 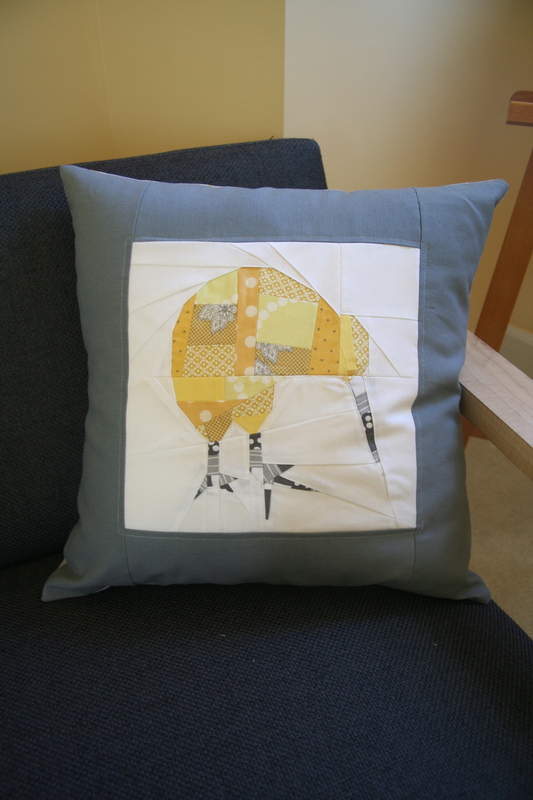 Why did I cover the significance of a kiwi you might be asking….Well, Juliet over at Tartan Kiwi has had a paper piecing pattern for a kiwi, which I used before in this cushion/pillow and loved!!! 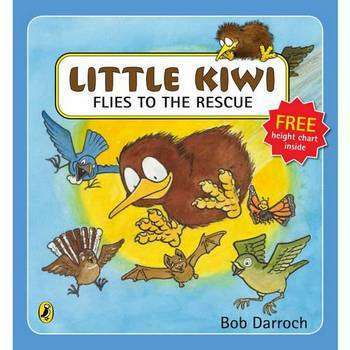 Well, she is expanding that pattern to do a complete line of New Zealand Native Birds….I am so excited and delighted. She revamped her Kiwi Paper piecing Pattern, and I decided to give it another go, using colors a friend requested. Over the next week, I am going to give a couple more a go and I will post the finished blocks. These are so much fun and definitely helps grow and improv your paper-piecing skills….I have loved them. Hope you give them a go. 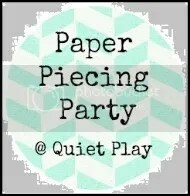 Linking up with Fresh Sewing Day hosted over @ Lily’s Quilts and Paper Piecing Party over @ Quiet Play. 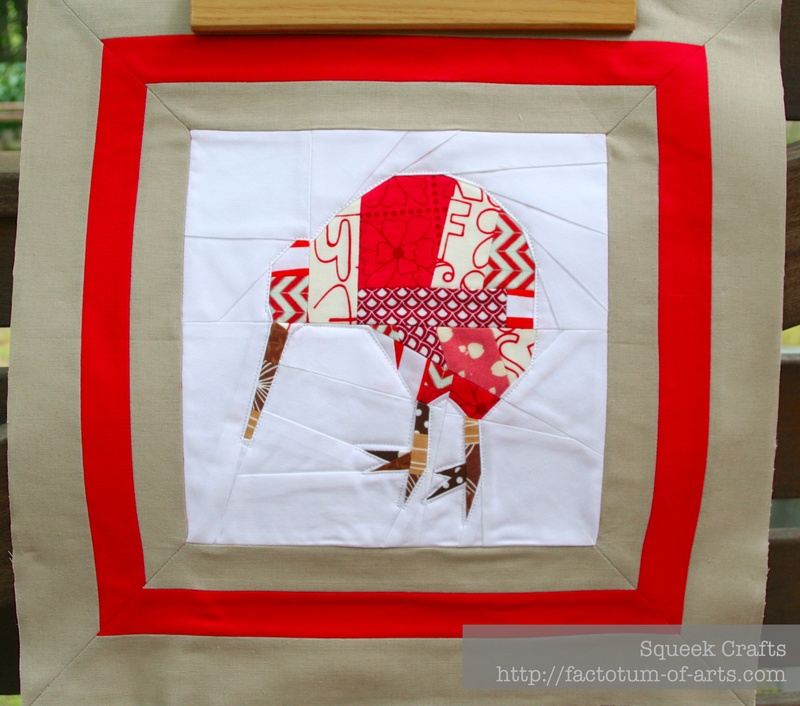 This entry was posted in Uncategorized and tagged Culture, cushions, icons, kiwi, Kiwi Paper Piecing, Native Birds, New Zeland, paper piecing, patchwork, pillows, quilting, sewing, Symbols, Tartan Kiwi on August 3, 2013 by mlwilkie. That’s awesome. I love the double border. Really nice touch. It is a great pattern, however I think I really like the kea….should be posted tomorrow. As a fellow expatriate (of sorts) I love them! 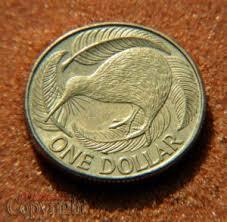 I am particularly fond of pukekos, so will be checking that one out! love your kiwi’s. 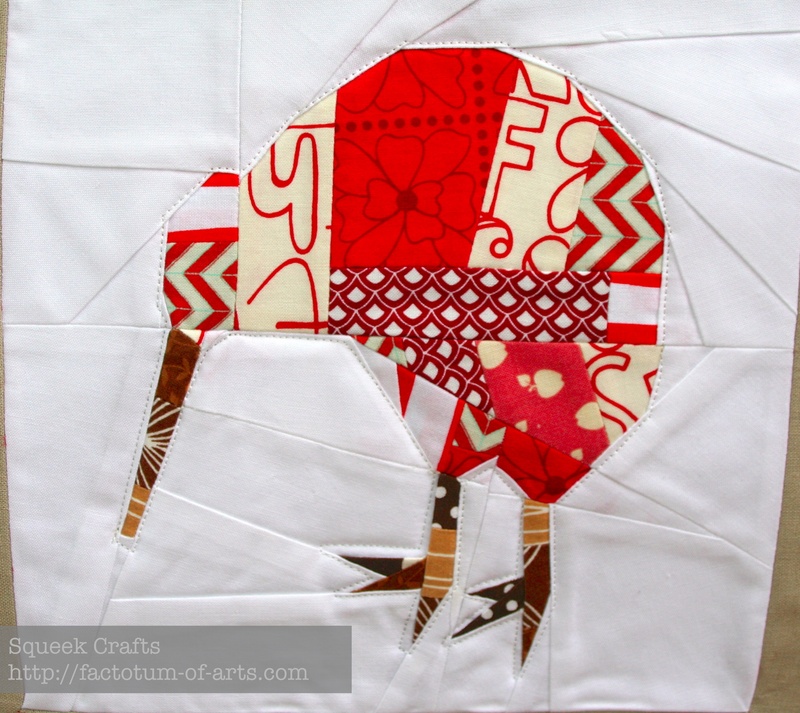 Can’t wait to see the other patterns by TartanKiwi, I already downloaded the Pukeko. Now I just need to find time to do them up. Looks gorgeous! 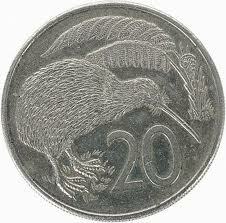 You have done a great job and I love the fact there will be other NZ native birds. I should give it a try one day although I have never attempted anything like this! You should. I love these patterns….I would say intermediate but then again it was my first one too 🙂 I haven’t started anything for Christmas yet but I have bought a whole lot of new fabric for making some pillows and chair bags to focus on my store a bit. 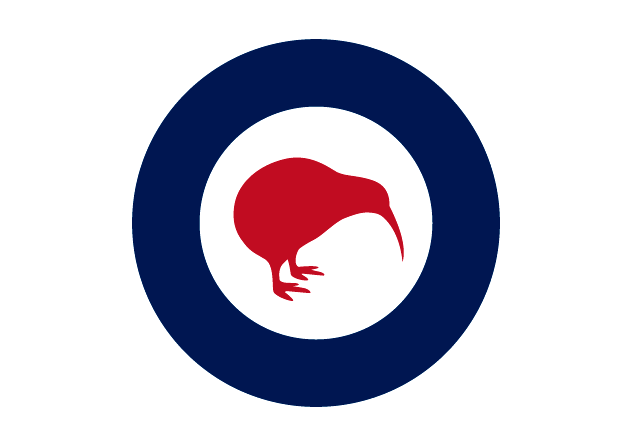 I love the Kiwis! They are so cute. 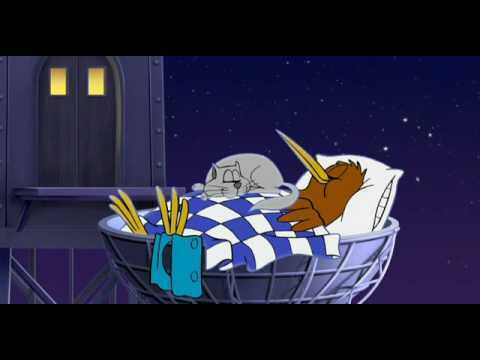 Oh the Goodnight Kiwi! The childhood treat, being allowed to stay up to watch it! Thanks for showcasing this great pattern. Would make a great gift for overseas people. You’re making me homesick. Lucky I’m coming home (from Australia) next year! So sweet! 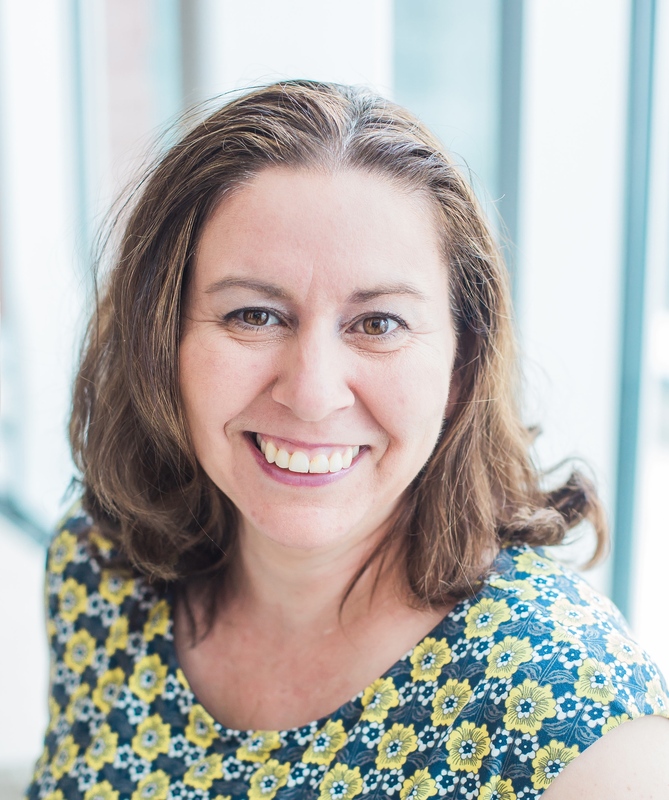 I love the scrappy look too – very clever! 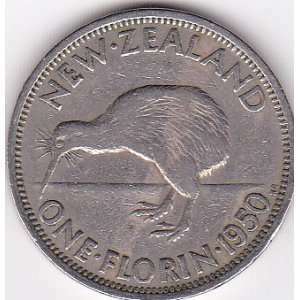 Your scrappy Kiwi’s are gorgeous…. love the pillow! !